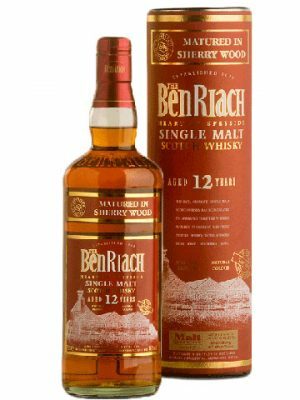 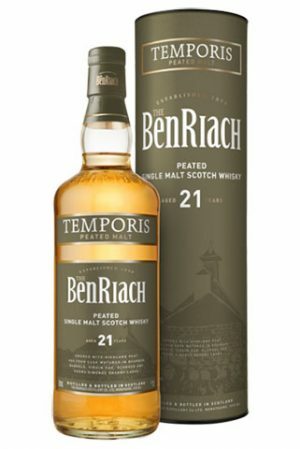 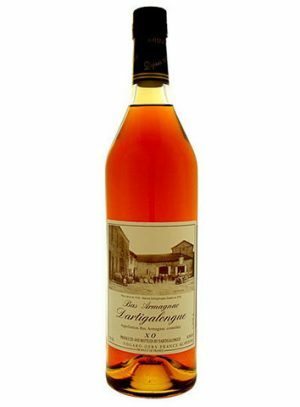 Categories: Whisky Distillery / Brand, Longmorn, Region, Scotland, Speyside, Longmorn, Age, No Age Statement, Price, $80 to $100, Gift Sets / Luxury Gifts. 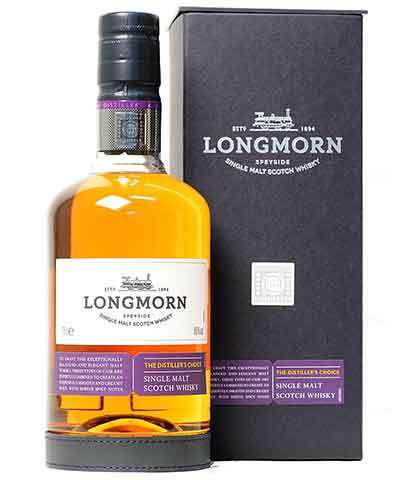 Longmorn is prized by connoisseurs of single malt Scotch whisky for its mellow and complex character. 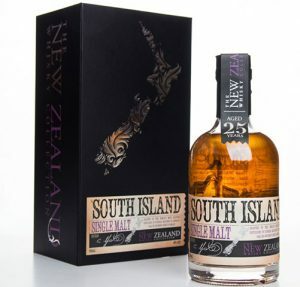 Distillers Choice is a no age statement single malt from Longmorn distillery. 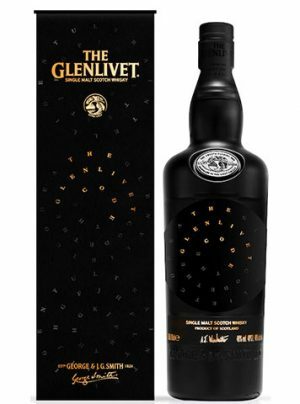 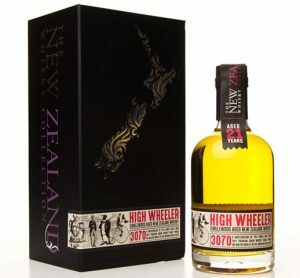 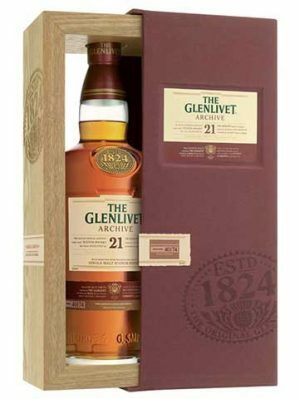 Matured in 3 types of oak cask, this is technically a triple wood whisky, although two of the woods are both American white oak, used bourbon staves incorporated into different formats : the American 53-gallon standard barrel and the larger hogshead. 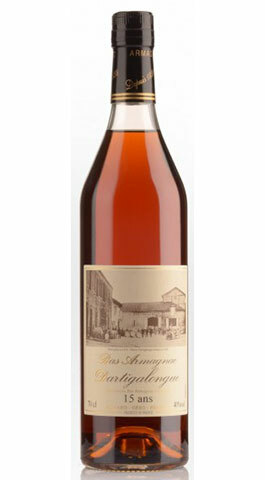 The third type is ex-Oloroso sherry casks. 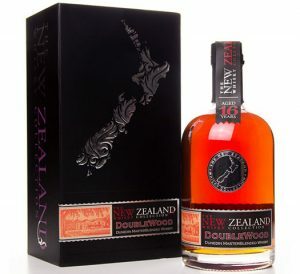 It comes with very nice packaging, including a leather wrapped base to the bottle.